Easy, ridiculous flavor for holiday recipes or to perk up you everyday poultry dish! 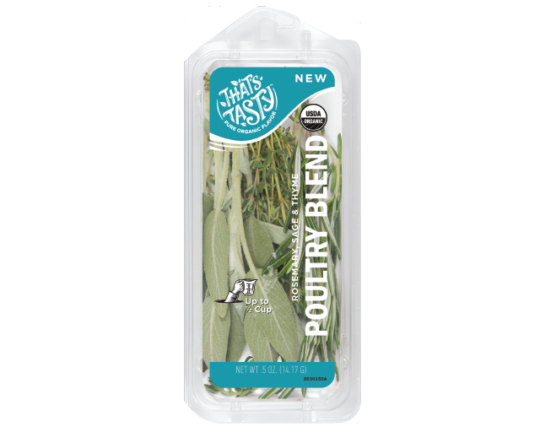 This blend contains organic rosemary, organic sage and organic thyme— not just the perfect herbs for Thanksgiving, but everyday! Cooking for the masses has never been so easy!